The spotlight glimmers down on eagerly singing faces. The live orchestra pit echoes throughout Smothers Theatre while a vibrant spectrum of set lights dazzle across the illuminated stage. As each musical number ends, the audience’s applause breaks through the short-lived silence. 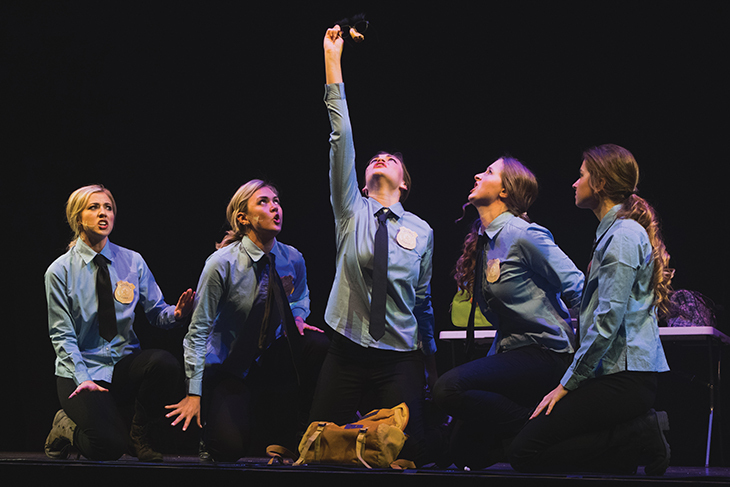 This year Smothers Theatre hosts Songfest in its transportation-themed show “All Aboard.” Performances run Tuesday, March 14 through Saturday, March 18 at 7:30 p.m with an additional 2 p.m. matinee performance Saturday, March 18. 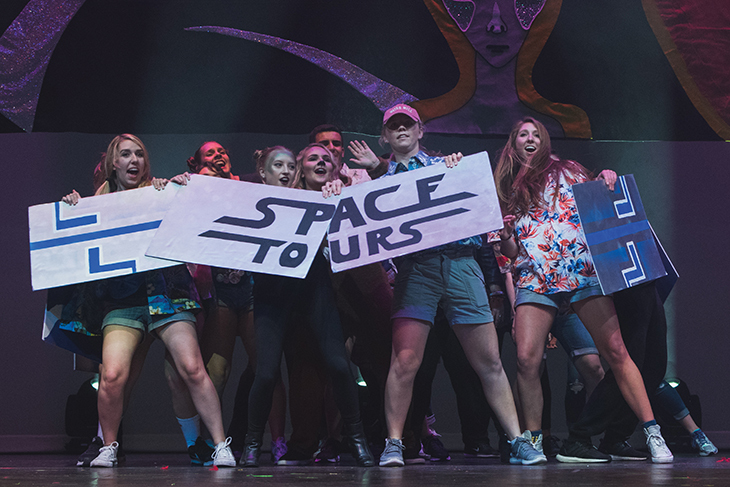 “I think the show this year does a great job of blending the classic with the obscure under the umbrella of the transportation theme,” junior, and one of five female Songfest hosts this year, Gabby Gonta said. 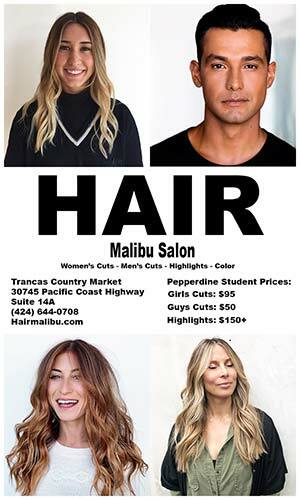 The other hosts include Caitlin Quisenberry, Haley Smith, Andrea Wigginton and Laura Howard. The show’s modes of transportation include surfboards, river rafts, space ships, horse drawn wagons, broomsticks and taxis. The show follows surfers shredding the gnar, a community coming together across a river via rafts, a “Star Wars” parody forging intergalactic relationships through spaceships, a wild ride in the West with horse drawn wagons, the invention of flying broomsticks, and the union between rival taxi drivers in a big city. Every aspect of the show corresponds to the theme, which is unique every year. 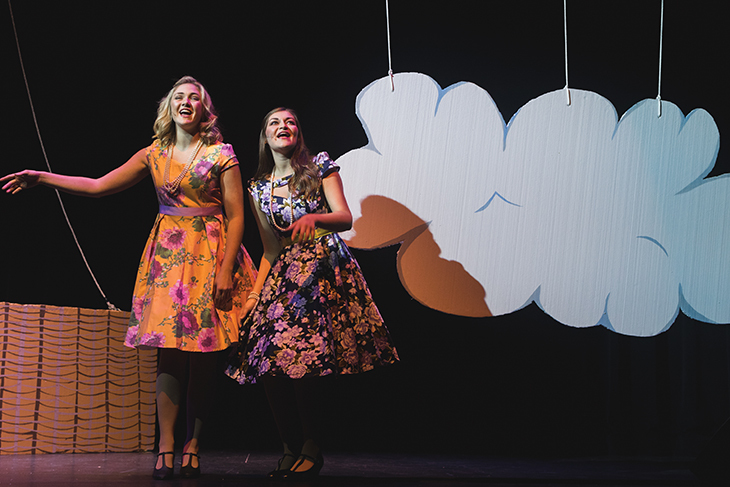 Seaver students perform in groups and present 12-minute performances consisting of singing well-known songs, dancing in vibrant costumes on lively hand-crafted sets, and using original scripts. There are six groups consisting of sororities and fraternities along with other non-Greek affiliated groups on campus. Students spend two weeks from 10 p.m. to midnight at rehearsals. The groups include Alpha Beta Delta and Company, Chi Alpha Kappa Epsilon, Delta Psi Theta and GeedStorm, Eta Theta Tau, Gamma Ghkkkkket Sigma and Friends and Pi Delta Friends. “The greatest challenge has been the time commitment every day for the last two weeks,” junior Blake Blacklidge, who also participated in Songfest last year, said. Membership effort and collaboration leads to create a set, props, costumes, select songs, write a unique script and choreograph the production. 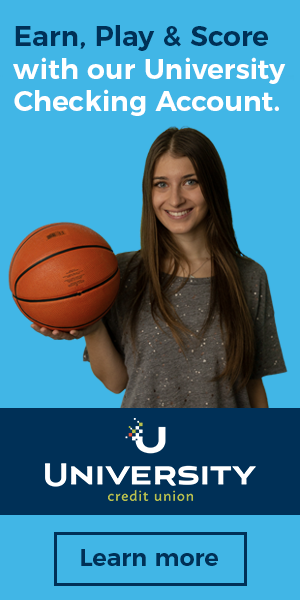 All groups and hosts are responsible for coming up with each performance component. 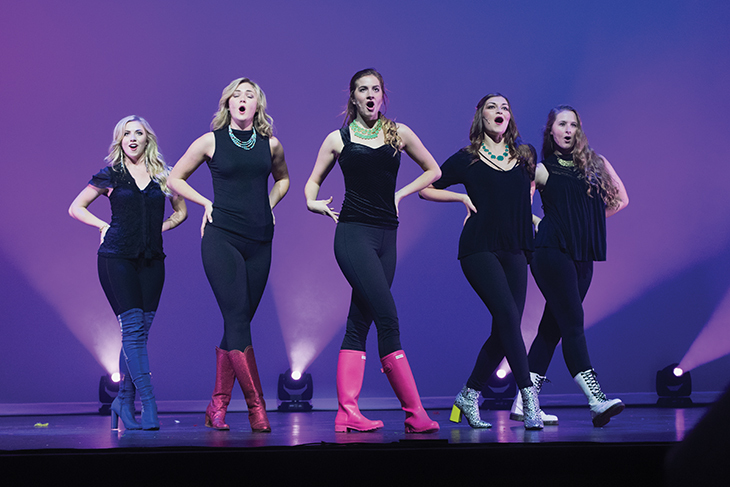 “We not only worked together on our songs and routines, but we also built our own sets, wrote our scripts, chose our costumes, and helped select the music for the show,” junior, and another host of Songfest this year, Caitlin Quisenberry said. 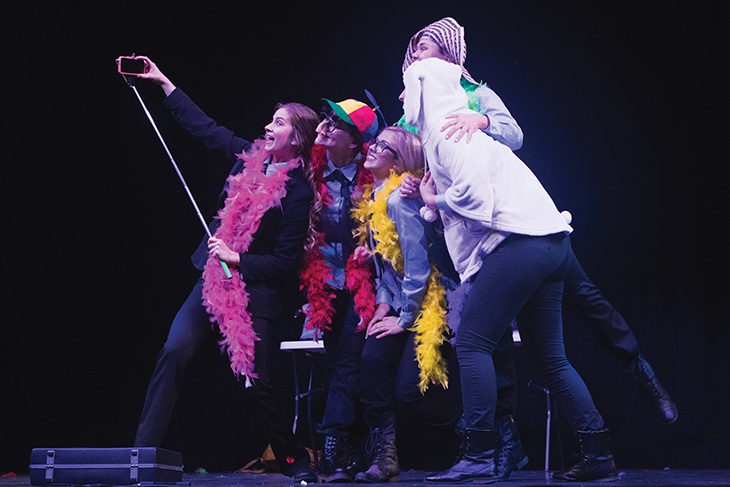 The hosts of Songfest showcase their musical talents in the interim of group performances. “I’ve been involved in Pepperdine’s Chamber Choir since freshman year,” Quisenberry said. “Being a Songfest host was the perfect opportunity for me to be able to sing a different genre of music and perform on the Smothers stage. The hosts guide the audience through the show and provide smooth transitions from group to group. “We’ve been working on our material behind closed doors for so long that it was awesome to see that other people relate well to the stories we are telling and are having fun with us,” Gonta said. 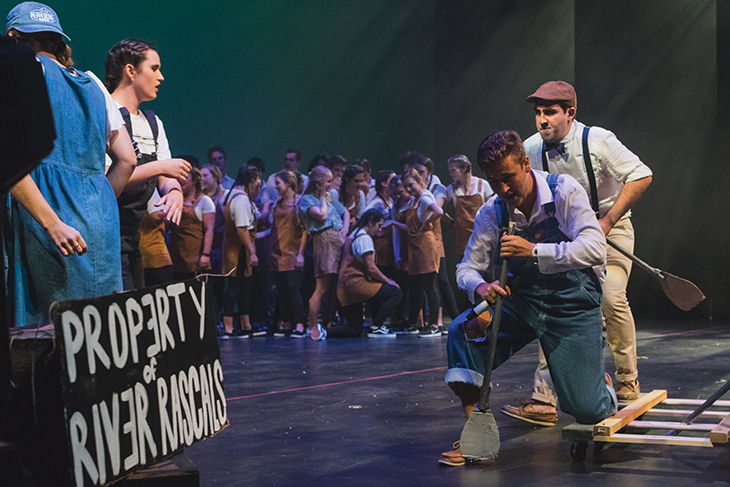 Even though Songfest is meant to foster community, the student groups are also competing against each other for first place. 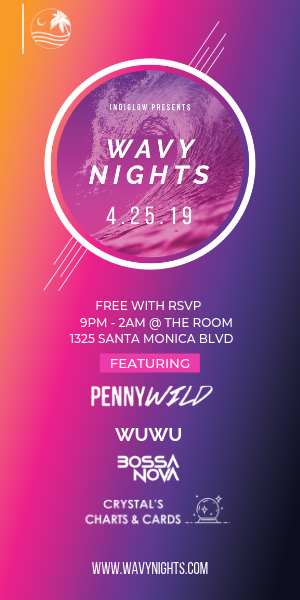 Performances are judged in numerous categories by a panel of entertainment industry professionals along with members of the Pepperdine community. 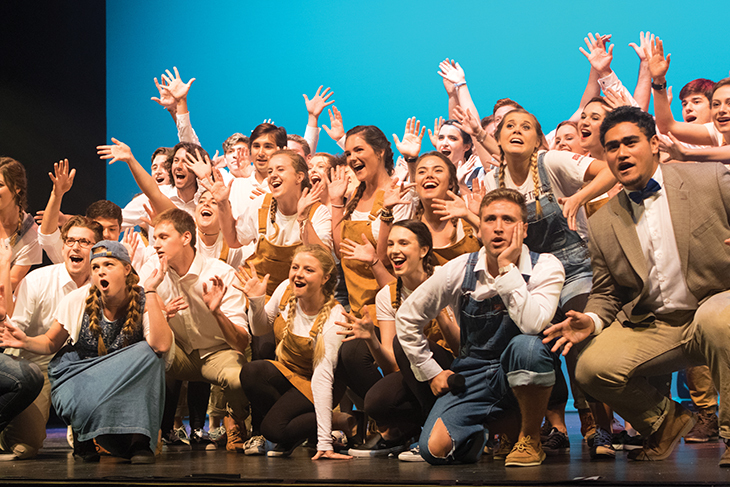 By the end of the final performance on Saturday, March 18, the group with the highest score will be awarded the Songfest Sweepstakes Award. Senior Amber Blu said she enjoyed being a part of Songfest for the past four years. “My favorite part is the performances because you get to see the seed you planted all the way back in September blossom,” Blu said. With all that goes into the production, Songfest allows for anywhere between 20 to 85 group members. This year’s smallest group contains 20 members, and the largest group has 60 members. “The most rewarding aspect this year has been that I have become very close with the people in my group,” Blacklidge said. Junior Jonah Kral reiterated how Songfest forges new relationships, and he wanted to be a part of all the excitement. 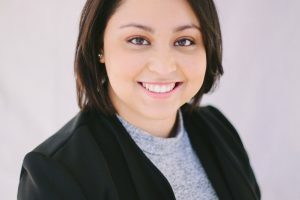 “I had heard that the community, relationships and experiences lead to lifelong memories, and that wasn’t something I wanted to miss out on,” Kral said. As for freshman Caitlin Crawley, she said she was excited to join this year after hearing so much about Songfest. “I love performing, so I thought that it would be right up my alley,” Crawley said. Between humorous lines and sentimental plots, the entire performance offers the audience an array of emotions. “Songfest is like an onion — there are so many layers to it, and it’ll make you cry,” senior Tina Barzdukas said. 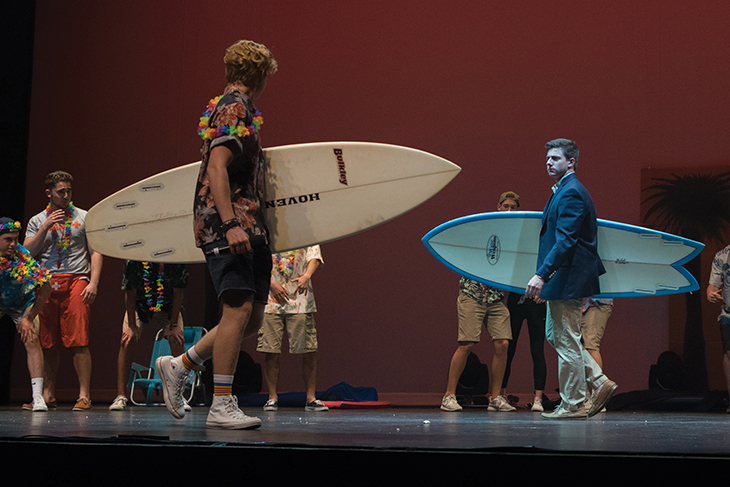 Whether it be by plane, train or automobile (or in this case surfboards and flying broomsticks), this year’s Songfest takes audiences on a trip they will applaud for. “There is this great energy and support from everyone involved that has pulled us through the long rehearsal nights and surrounds us now as we get ready to perform,” Quisenberry said.